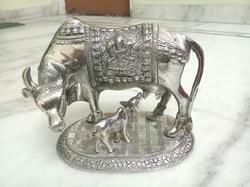 We offer high quality silver furniture, silver animals. 1. 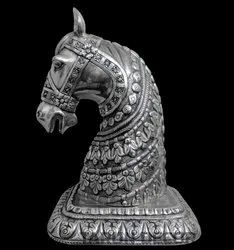 Silver Elephant is made up of good quality teak wood or sag wood and is covered with Silver Sheet. 2. Silver Elephant is polished and has been coated with lacquer to preserve its shine. 3. Silver Elephant is covered with 99% pure silver sheet.